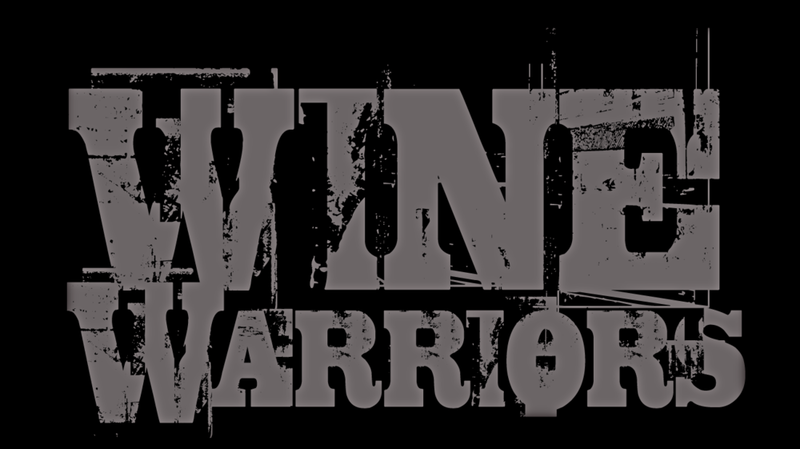 “Wine Warriors,” is a Docu/Series, produced by Browning Productions & Entertainment, Inc. (BP&E) and Red & White Entertainment, LLC (R&W). Season One began production in April, 2016 and aired episodes 1-6 on Saturdays @ 12PM weekly beginning Aug. 20th, 2016 on fyi network, part of A&E Networks reading over 70 Million Households Nationwide. Episodes 7-12 continued to air from Feb. 4th - Mar. 11th, 2017 on Sundays @ 12:30PM on fyi Network. Season 2 is produced by Browning Productions & Entertainment (BP&E) and is currently in all stages of production with episodes ready for airings in Q4, 2019 on A&E's fyi network Saturdays at Noon for 12 weeks back to back. The viewers follow the host, William Browning, as the farmers take the audience on a journey through the messy process of what it takes to create the wine we all love and enjoy. “It can be a very bumpy road from grape to glass!” And no one knows that better than the winemaking companies and families featured in each episode focused on that region. The Host also takes part in enjoying the region with both adventure or culture segments in each episode. Season One featured the breathtaking beauty of Old Mission, Leelanau peninsula, & Traverse City, MI is the backdrop as the wineries battle the weather, pests, technology and sometimes even themselves, all with their family business on the line. The audience will get to learn the full year process of making the wine they love. From pruning in the beautiful vineyards, leaf pulling, harvesting, and even bottling. “Wine Warriors” will also take a peek into cooking classes, winter events in Traverse City, and unique adventures that tourists can love and explore. Viewers will learn the process differences between each and every vineyard and winery and what makes each bottle of wine so unique. Season Two will feature multiple wineries and vineyards that have been established for far longer in the Washington region with the most spectacular landscapes, architecture, culture, and of course some of the best wines in the world. * Based on the time slot for 2017 for 12PM on Saturdays Nielsen Ratings were 0.10 or 80,000 HH.